Add to your repertoire and reinforce your technique with this collection of classical Spanish songs. You can bring each to life by watching the companion video and then using the transcriptions to learn both the melody and accompaniment. Includes full guitar parts in standard notation and detailed notes on song origins and arrangements. These PDF downloads are yours to keep! We recommend opening in a new window for side-by-side viewing with the video or printing out a hard copy. Patrick Francis, a versatile performer and teacher, began playing the guitar at age 12 and later earned his B.M. in Music, studying classical and jazz guitar with the late Pauline Cormier at Springfield College in Illiniois and Manley Mallard at Millikin University. He later studied with Saul Gropman, receiving a Masters in Music from the San Francisco State University. Under the tutelage of renowned scholar and performer, Frank Koonce, at Arizona State University, Patrick received his Doctor of Musical Arts degree. Patrick has taught for over three decades. As a graduate student, he taught at Arizona State University and later held positions on the music faculties at San José State University and Chabot College. He also taught for fifteen years at Schools of the Sacred Heart in San Francisco. As a contributing writer for Acoustic Guitar magazine, his thoughts on classical guitar playing appear in numerous published lessons, interviews, and reviews. Patrick's main musical interest is collaboration. 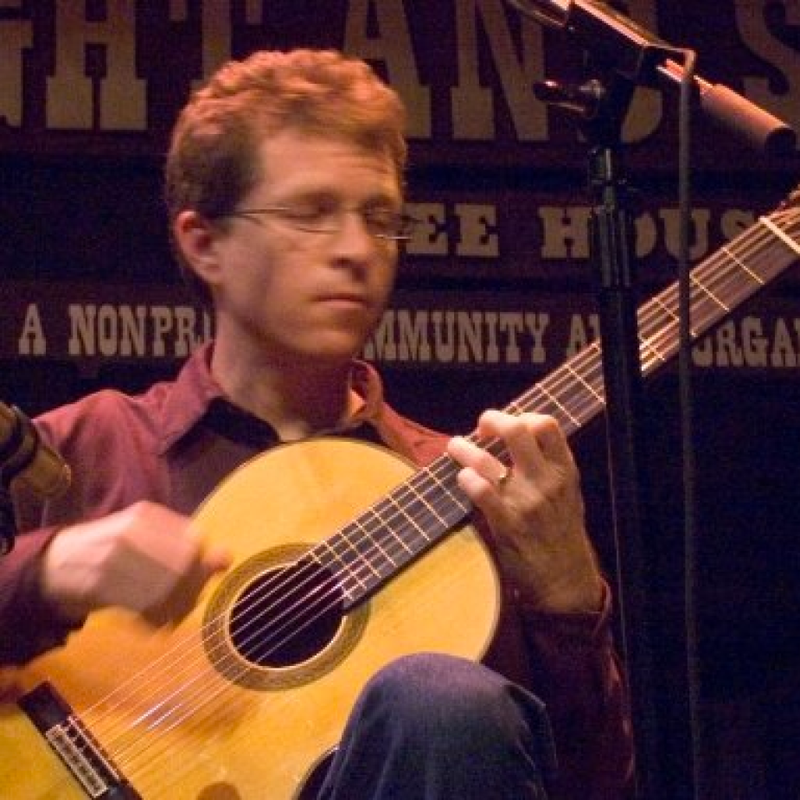 He performed and recorded domestically and internationally with the San Francisco Guitar Quartet, releasing three recordings: Compadres (2003), Silhouette (2006), and Chasing Light (2010). His guitar and clarinet duo Azulao released Verdes Años in 2004. He has also worked in collaboration with composers, choreographers, and film artists in numerous other live and recorded projects in the San Francisco Bay Area.